Average internet speeds are continuing to rise globally but consumers are not always getting what they pay for. United Kingdom's communications regulator Ofcom is seeking to impose stricter policies to guarantee that users are getting the internet service they are being promised. 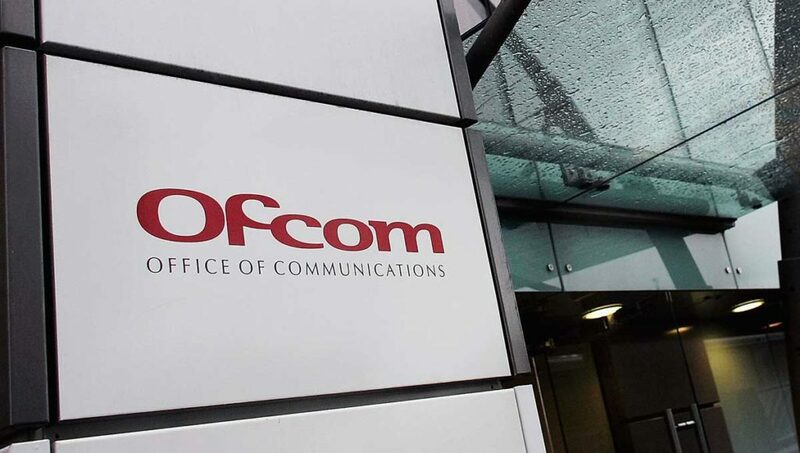 Ofcom is holding a public commentary period to receive feedback on proposed changes. One of the most important changes that could be implemented should the proposed revisions pass is that ISPs will no longer be allowed to claim reduced network speeds are a result of network congestion. Service providers could be forced to advertise actual network speeds tested under real world load conditions including times of high network traffic. Additionally, UK customers may have the right to see minimum speed guarantees before signing up with a service provider. Currently, only estimates of minimum speeds are required before a purchase is made and the true minimum only has to be provided after a sale. New provisions would require that minimum download speeds must be provided up front. Should an ISP fail to provide its minimum guaranteed speed, the right to exit a contract is being strengthened. Unfortunately, the current guidelines being considered are still not as consumer friendly as they could be. Minimum speeds under new Ofcom rules could be just 50% of the advertised speeds. ISPs could be banned from charging an early termination fee if speeds are not corrected within 30 days of a customer inquiry. A mandatory log of number of network speed complaints may also be used to help monitor compliance of this provision. As part of the proposed changes, Ofcom will modify existing regulations so that all methods of providing fixed internet service including fiber and cable services are treated equally. Due to the complexity of existing legal code, fiber to the premises, cable, and DSL networks are currently all treated differently under UK law. Net neutrality remains a relevant concern as we become even more dependent on internet services for both business and personal use. In the interests of consumers, it would be highly beneficial for the new regulations to be passed. Arguably, service providers may claim that the new regulations make it more difficult to operate their businesses due to increased data logging requirements and must meet more compliance requirements to avoid fines and losing customers. Should Ofcom pass these new proposed regulations?